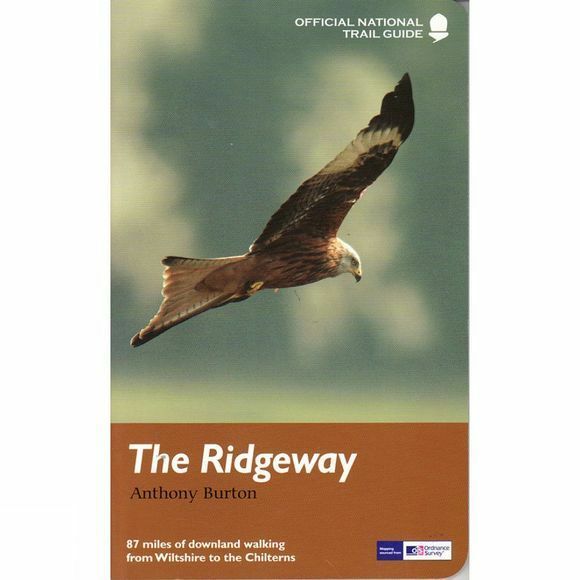 The Ridgeway follows one of the oldest 'green roads' in Europe. It runs for 87 miles (140 kilometres) from Overton Hill in the west, across the Marlborough Downs and the Vale of the White Horse, to Ivinghoe Beacon on the northern edge of the Chilterns, this is the complete, official guide for the long-distance walker or the weekend stroller. All you need is this one book. National Trail Guides are the official guidebooks to the fifteen National Trails in England and Wales and are published in association with Natural England, the official body charged with developing and maintaining the Trails.